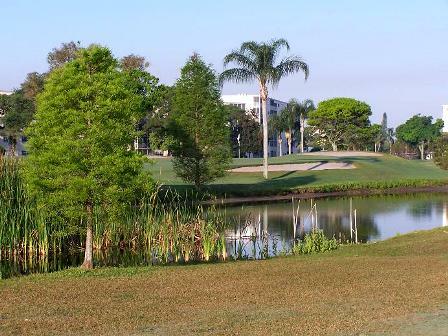 Bradenton Country Club is a Private,18 hole golf course located in Bradenton, Florida. 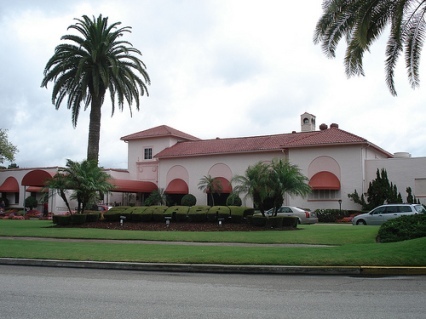 Bradenton Country Club first opened for play in 1924. 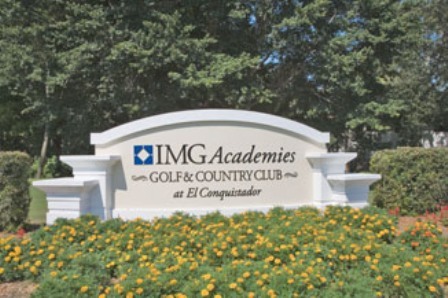 The course was designed by Donald Ross and renovated by Ron Garl in 1999. Each hole is unique with bunkers, natural water features, and design that follow the natural contours of the land.  There are no interior roads or homes within the course to intrude on the golfer's view or concentration. The course has wide, tree-lined fairways and sloped greens. A lateral water hazard that comes into play on a couple holes. 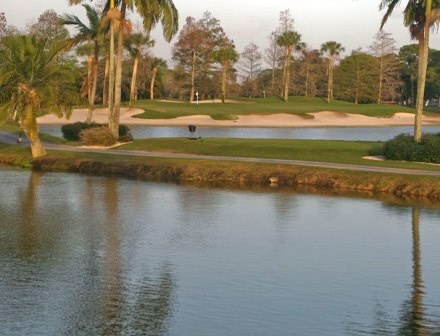 The signature hole is #16, a 155-yard, par 3, requiring a tee shot over water to a green that slopes from right to left.